Upon arrival, University Police Department officers found that city police had already responded to the scene. During an evaluation in Thurston Hall, an intoxicated male student became disorderly and assaulted an EMeRG member. University Police Department officers made 69 arrests in 2017, jumping 35 percent from the 51 arrests in 2016, according to an analysis of the University’s crime log. 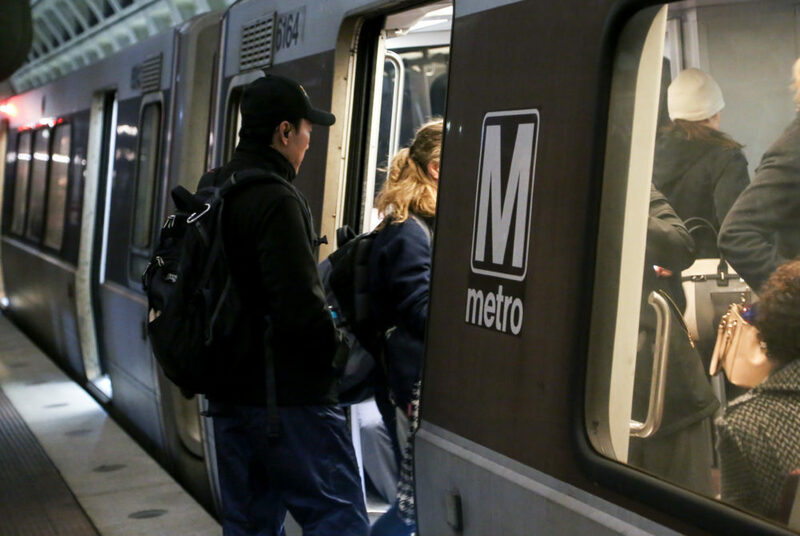 WMATA’s board of directors passed an initiative to reimburse riders who experience wait times of 15 minutes or more. One individual was barred from campus after officers observed a group on the residence hall’s roof and smelled marijuana. 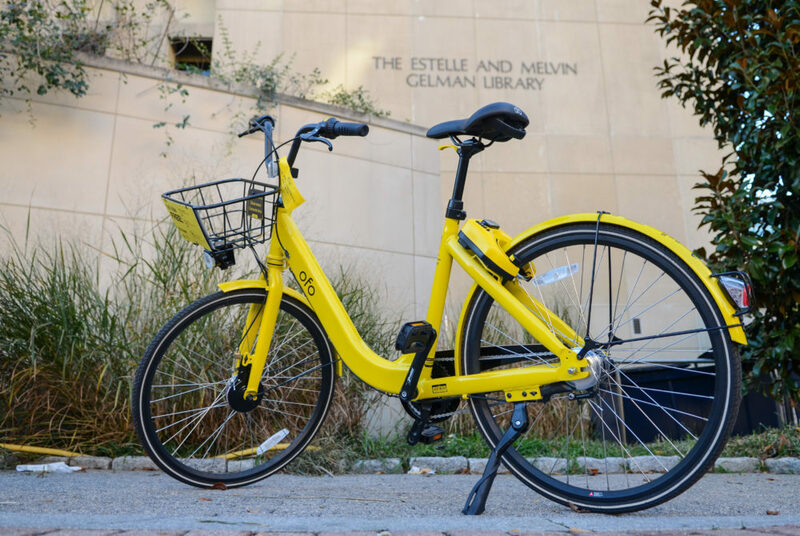 The University Police Department received a report that a laptop computer and $200 in cash were stolen from an office on 22nd Street. UPD responded to a report of an intoxicated female not affiliated with the University. EMeRG evaluated the individual, who became disorderly and uncooperative. 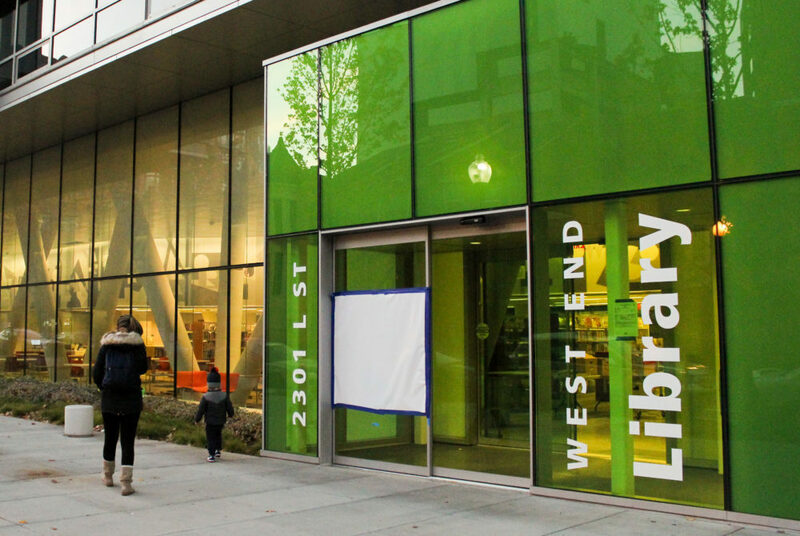 City officials and prominent community members heralded the new library, located at 23rd and L streets, as an important community space for local residents. 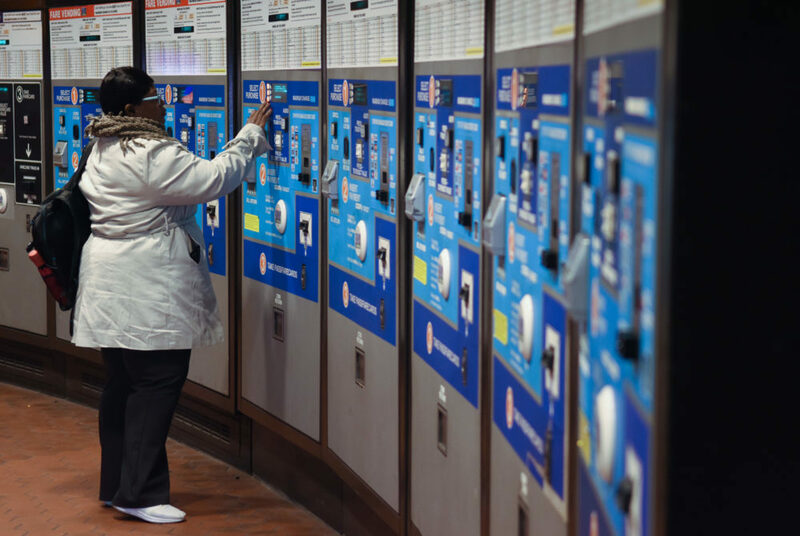 Starting Jan. 8, negative balances on fare cards will no longer be permissible, which may inconvenience low-income riders.